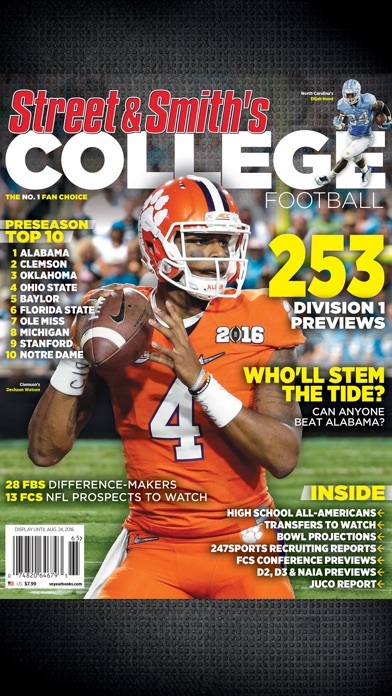 The most comprehensive college, pro and fantasy football magazines available. 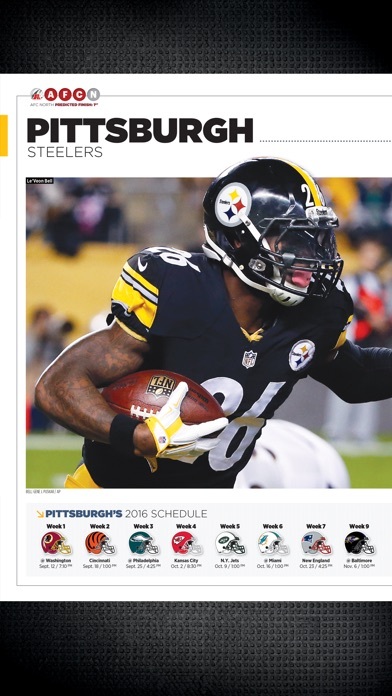 With a history dating back to 1940, Street & Smith's has always been the industry leader with its in-depth previews of the upcoming season. In addition to all 254 D1 college teams, S&S offers a complete look at D2, D3, NAIA and JUCO programs, as well as the top prep players in the country. Street & Smith's Yearbooks Pricing: • Single Issue Price - USD $7.99* * For non-US app stores, the equivalent currency charges will apply.